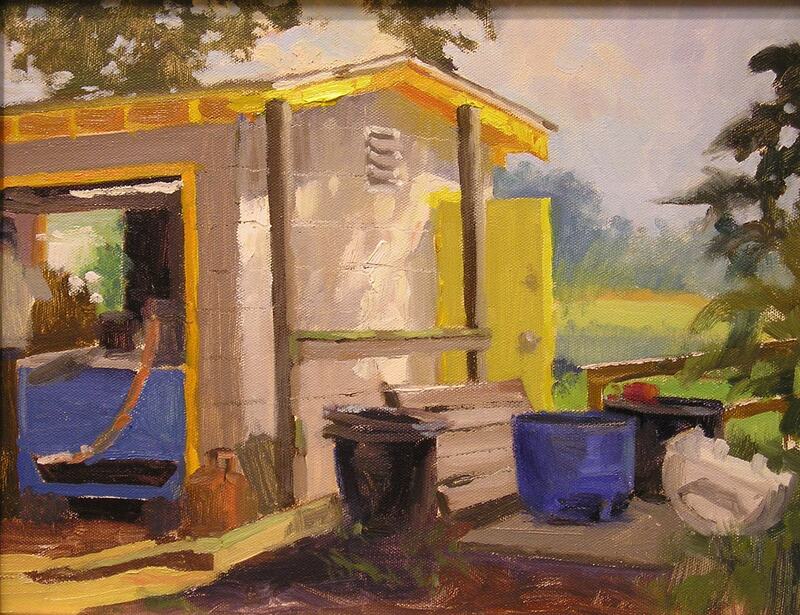 "Each day painting 'en plein air' is an exciting challenge to capture the ever-changing light and shadow. Working on location inspires me in a profound way, observing nature firsthand helps me to understand the shape, form and infinite colors of my subjects." Although Cynthia has painted since she was a child growing up in Winter Park, Florida, oil painting became her avocation while living and working in Seattle, Washington. After many years of pursuing a career in corporate advertising, she returned to Florida in 2001 to devote her time to painting the landscape she remembered from her youth. Cynthia earned an MFA from the University of Florida, a BA from Florida State University and studied at the Seattle Academy of Fine Art. 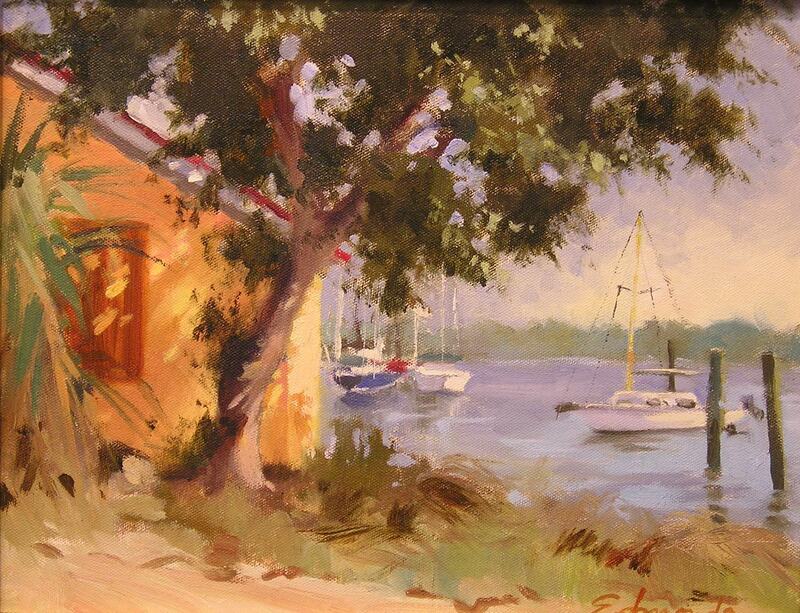 Her paintings can be found in collections throughout the United States and abroad including The St. Joe Company's "Forgotten Coast" Collection, Shands Arts in Medicine Collection, at The Venice Regional Medical Center, Maitland Art Center and The Sanctuary at Kiawah Island. 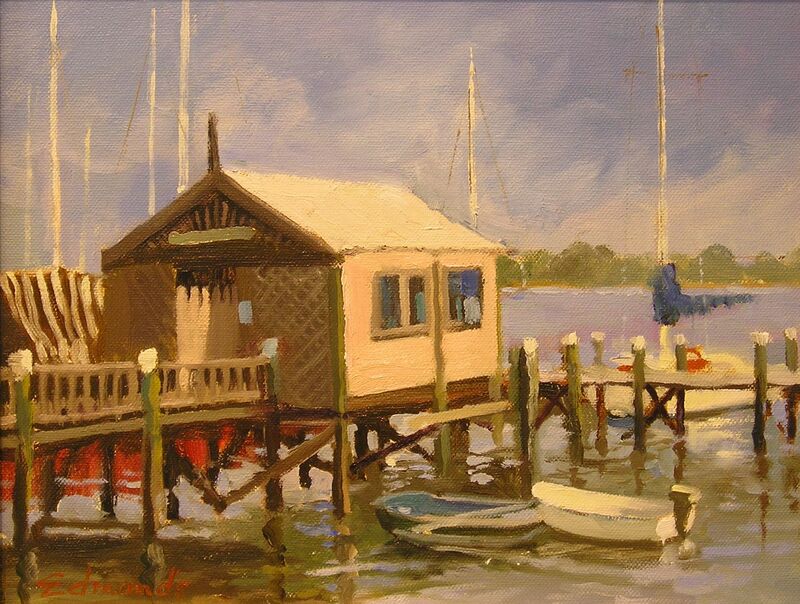 She is a member of Oil Painters of America, the American Impressionist Society and a signature member of Plein Air Florida.